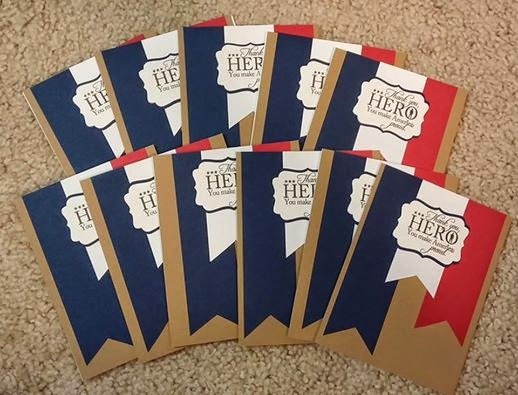 Thursdays Lunchtime OWH Cardmaking Retreat - we made and wrote AnyHero cards. New coworkers showed up. Good thing. — feeling blessed.